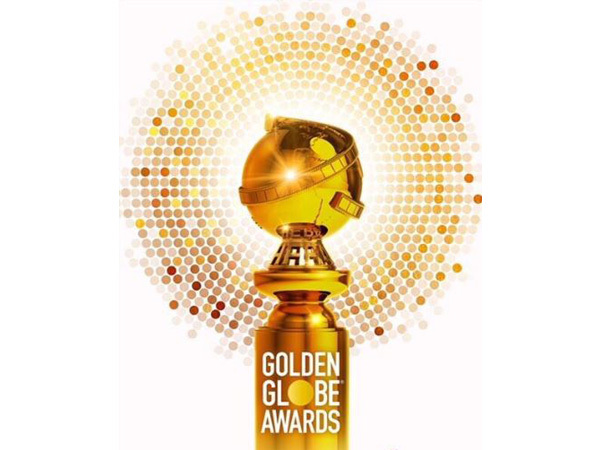 New Delhi [India] April 16 (ANI/NewsVoir): Golden Fashion Deeds is all set to host Miss and Mrs International India 2019, a one-of-a-kind beauty pageant in Delhi NCR. 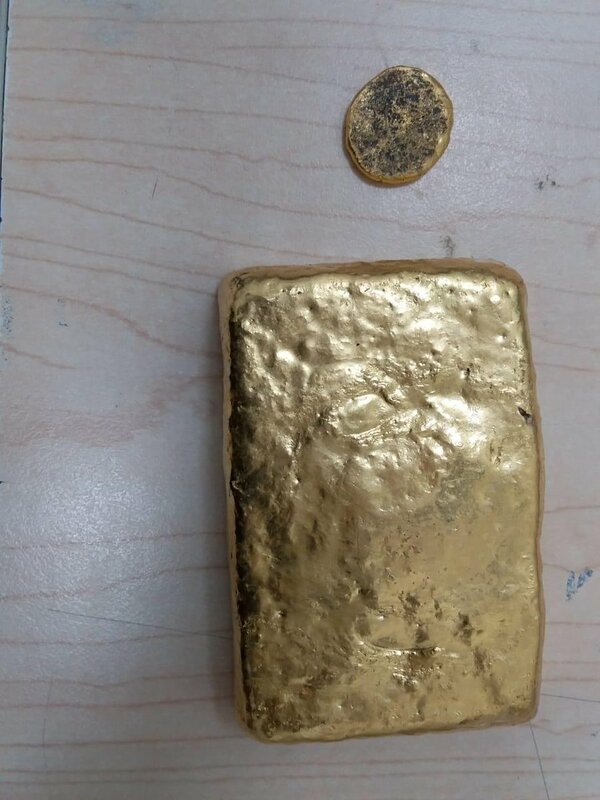 Visakhapatnam (Andhra Pradesh) [India], Apr 6 (ANI): Visakhapatnam rural police on Saturday recovered unaccounted gold worth Rs 1.45 crore during a search operation from a private vehicle at S. Rayavaram junction of Addu Road in Andhra Pradesh's Visakhapatnam district. 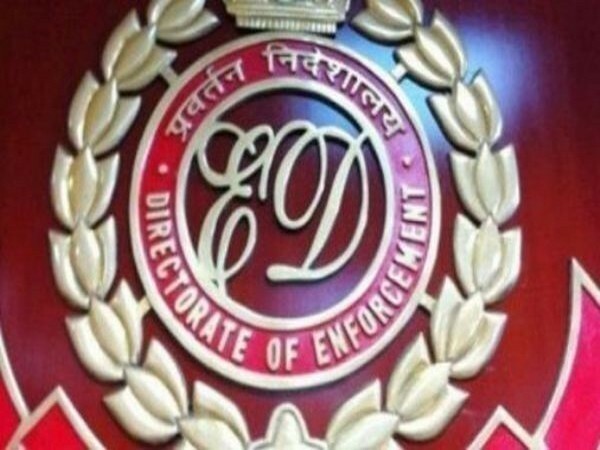 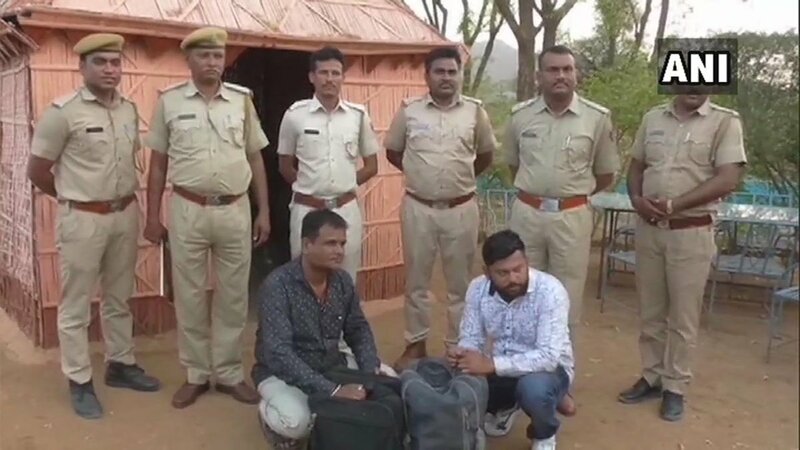 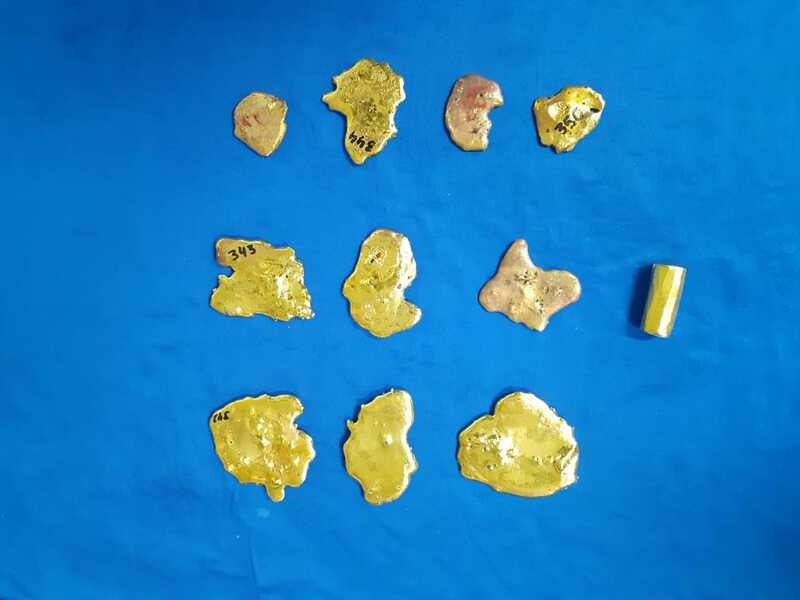 Sirohi (Rajasthan) [India], Apr 3 (ANI): Police arrested two persons and seized approximately 10 kg gold worth over Rs 2 crore from them in Sirohi.